Enjoy the benefits of Oneflow in your favorite systems or apps via our plug and play integrations, API, and webhooks. Author, send, sign, and manage Oneflow contracts in your favorite CRM or ERP system without ever leaving the system. Oneflow has plug and play integrations with the major CRM and ERP systems, and a long list of other applications. We have over 1,000 applications incorporated with our solution, and we are constantly adding new integrations to our ecosystem. If you have any special request, let us know. No more copying and pasting data into your contracts. Oneflow auto-populates data from your systems to the contract and ensures that data in all systems are always in sync. Using webhooks, you can integrate with Oneflow by receiving callbacks whenever there is a new event in any of your contracts. For example, you can use webhooks to update an opportunity in a CRM application or to connect to your billing system and send an invoice. Developers are welcome to leverage our public API to create, edit, and manage the lifecycle of contracts in your existing workflows. 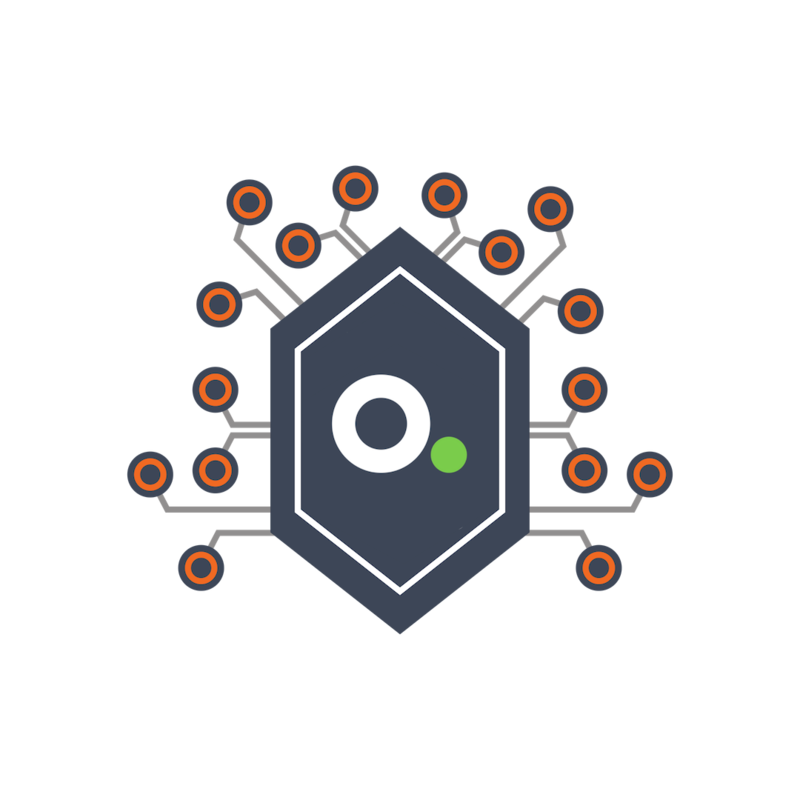 Our API is continuously updated and includes documentation that walks you through all public API endpoints, authentication, error handling, and examples.